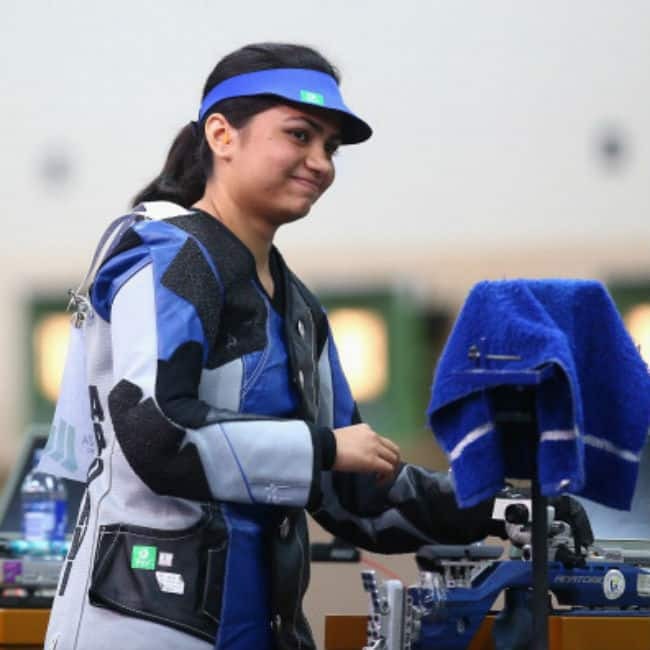 Having won gold in the same event four years ago at the Glasgow CWG, the 25-year-old Apurvi settled for bronze after dominating the eight-member final only for her last two shots of 9.9 and 9.4 to bring her down to third place. She finished with 225.3 points, second to Mehuli’s 247.2. Pairing up with Harmeet Desai in the men's doubles category soon after, Sathiyan - who was in February named Times of India Sports Awards (TOISA) TT Player of the Year for his achievements in 2017 - confirmed India's gold medal with an 11-8, 11-5, 11-3 win over Abiodin and Olajide Omotayo.